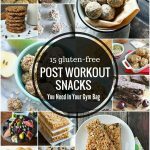 Home » Gluten Free Living » 5 Ways to Get Your Happy On! 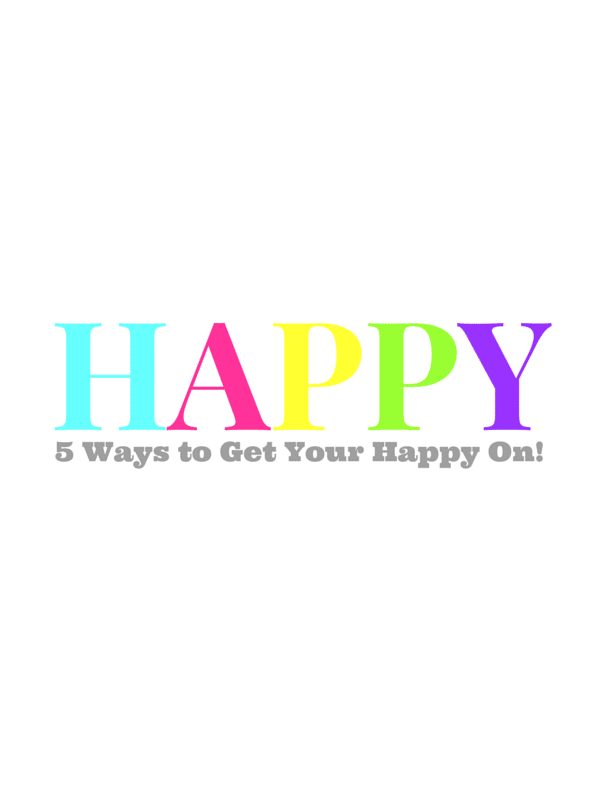 5 Ways to Get Your Happy On! I live in a very healthy-conscious fitness-invested community. It is a rare conversation that passes without mention of ‘going to the gym’, a run someone just took, a sporty mountain outing or the sight of moms in yoga pants dropping kids at school having just come from or going to a workout. I live across from open space trails and recall the shock upon my first sighting of grandparent age runners on the trail going faster than I did mostly likely in my 20’s. Don’t get me wrong, these are all good things. Being one of the fittest states in the U.S. (this documented in many annual publications based on obesity statistics), and in one USA Today study as THE thinnest city in the US (no pressure) it is woven into our consciousness. We have over 300 days of sun on average per year and loads of outdoor options for exercise that don’t cost a penny. Even our dogs carry their own backpacks with water bottles on hikes. It struck me however, what about working on our ‘happiness fitness’? 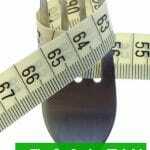 Often the health and wellness focus is on our diets, supplements and physical exercise exclusively. What about our mental outlook, our psychological buoyancy? On a good day this comes naturally but not always. Sometimes we need to work on a strategy for happiness, just like everything else. Today I’m sharing some tips to keep your happy in tip top shape along with your waistline and nutrition. Surround Yourself with People Who Uplift You. I know you all know what I’m talking about. We all have ‘happiness vampires’ in our lives, whether a passing acquaintance or a main player in our life’s theatre. You’ll recognize them as those who are ‘all about me’ all the time, or maybe they love drama and take up the time you have together down talking others. They berate their spouse, verbally slam their children or give you the look up and down when you meet, not celebrating the joy of spending time together. You walk away feeling smaller or needing to take a psychic shower. Life’s too short. Surround yourself with people who love life, who love YOU and value your company! Those friends and family members who you spend time with and can’t wait to see again. The ones you call with good news and they share your joy; or when you have a struggle they help you constructively deal with it, not dog pile on to keep you down. The world becomes a bright shiny place when you fill your team with the right type of people. Find out What Makes you Happy and Invest your Time There. Years ago I read two studies that really sunk in for me. One was about senior citizens interviewed about reflections on their lives. The second was about maximizing job performance as it relates to investing time maximizing positive characteristics versus putting more time into righting negative characteristics. First on the seniors, the clear common theme was wishing they’d taken more risks and spent more time with friends and family. For the personal skills assessment, the conclusion of that article was that focusing on maximizing your strong skills/traits will always far outweigh time spent trying to mitigate areas where you are more challenged. It’s not an absolute certainly but consider the mental benefits to spending 30 minutes doing something you truly love versus something you have to do but never quite feel a sense of accomplishment around. We all have chores or tasks we have to do each day but spending time daily where you find your joy is critical to being happy. Take a Walk Outside for 15 Minutes a Day. I’d love to claim this as my own advice but it’s actually a nugget my Obstetrician told me after having my oldest child. After all the instructions about caring for the baby were doled out we were walking down the hallway to his office and he told me I needed to get the baby out for a 15 minute walk every day. He w\then wheeled around, looked me in the eye and said ‘and that is for YOU, not the baby’. I’ve since read that doctors will use the same approach for depression and loneliness therapy. Being outdoors, being in nature and 15 minutes of sunshine really are mood elevating. Think of it as happiness exercise! Get your Vitamin D Levels Checked. Vitamin D deficiency has become chronic in the US. It can be related to many things, one is less exposure to sunlight. Between people being indoors and at computers far more as well as more dedicated use of sunscreen, Vitamin D is being neglected. 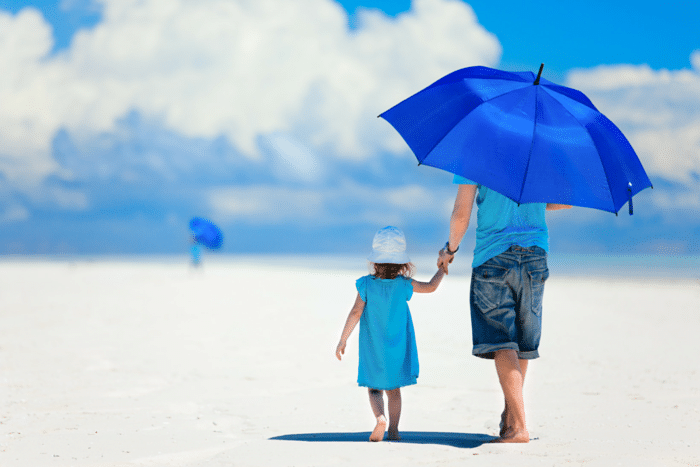 Vitamin D not only has physical benefits but it effects mood as well. I personally am chronically deficient and have found in speaking with my physician over the years when life feels a bit too taxing, she’ll implore me to be sure I’m getting my elevated dose of Vitamin D. Inevitably I’m not and when I do take it I feel a dramatic difference. Next time you have a checkup speak to your doctor about this and check your levels of Vitamin D.
Sleep Your Way to Happiness. 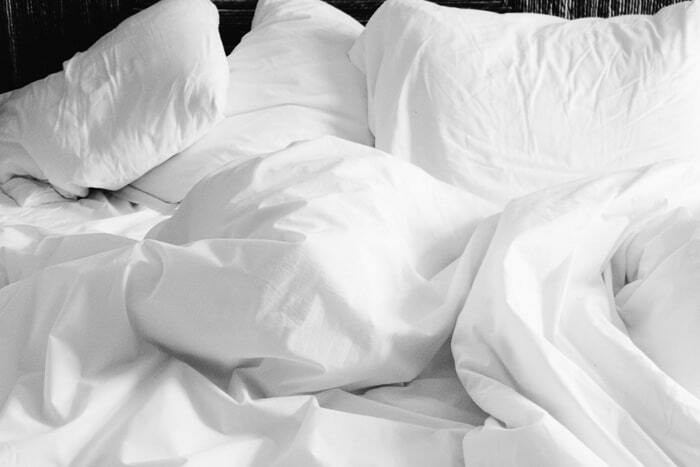 Would you be surprised to learn that adequate sleep is a key factor in happiness? Anyone who has sustained any level of sleep deprivation knows it’s true. When my eldest child was a baby I was sleeping a only a few hours a night and it was interrupted at that. I remember going out for coffee with a neighbor and fellow new mother who said ‘you know they use sleep deprivation in wartime for torture, don’t you?’. I didn’t but believed it. Most adults shortchange their sleep and can feel it on their happy-meter. Not sure how many z’s you need to catch a night? Check here for recommended sleep amounts. There is a last note specifically for those gluten-free. Being gluten-free, or frankly having any special dietary plan, can lead to a feeling of exclusion. The risks of participating in food-related gatherings and of going to a restaurant where eating safely is unsure can be stressful as well as lead to feeling separate. It’s easy to decline and sit it out not wanting to deal with the risks. 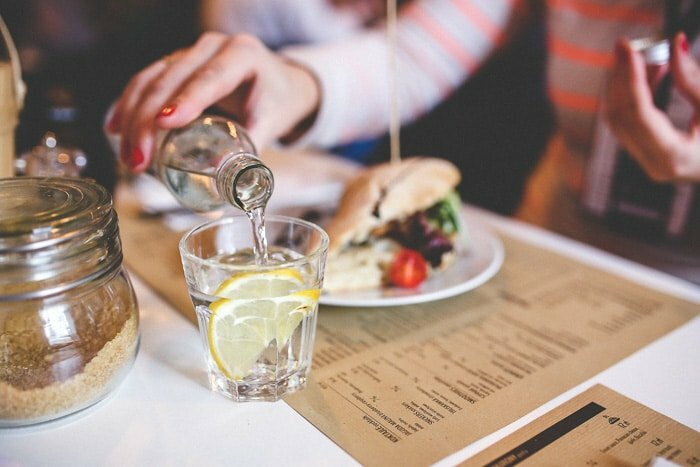 These days fortunately most restaurants can manage gluten-free options and many food companies such as Udi’s Gluten-Free provide ‘normal’ food so we gluten-free can participate fully without worry. Spending that time with friends is medicinal. Don’t pass it up and let the food hold you back! There is plenty of room at the table for everyone. These are some great ideas for getting your happy on! I need to go and do a few of these this weekend! These are some great ways to get happy! I’m thinking about getting my vitamin D levels checked. Yes! Always surround yourself with positive people that make you happy! No time for negativity! Bacon does not have gluten Tracy, you are good! For those of us who have to eat gluten-free it can be an excluding experience as there is ‘peril’ at any food related situation. Fortunately there are great options these days so GF eaters can participate but also eat safely. Wonderful post and excellent reminder for us all!